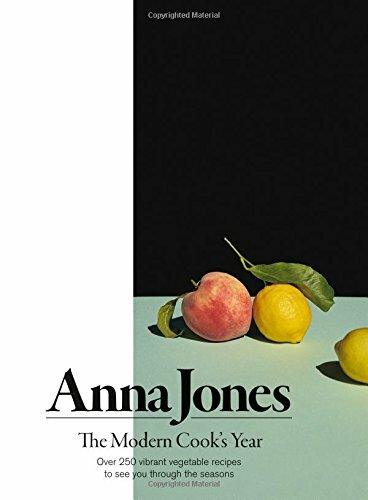 Anna Jones is a cook, stylist, and writer. She is the author of A Modern Way to Cook, A Modern Way to Eat, and her new book The Modern Cook's Year will be released spring 2018. She writes regular columns for The Guardian Cook and The Pool.